Building infrastructure and supporting a local faith-based organization focused on child and family education, community empowerment, and sustainable development. 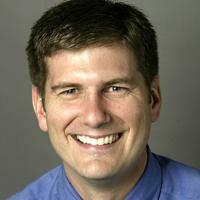 David Schaad, Professor of the Practice and Associate Chair, Department of Civil and Environmental Engineering, is the Faculty Director of the Global Development Engineering Certificate and Duke Engineers for International Development. Uganda Photo by Richard Ruiz Artist Statement: Our thank-you celebration during the last weekend. The Duke team and the community partners celebrated the deep friendship built throughout the program. 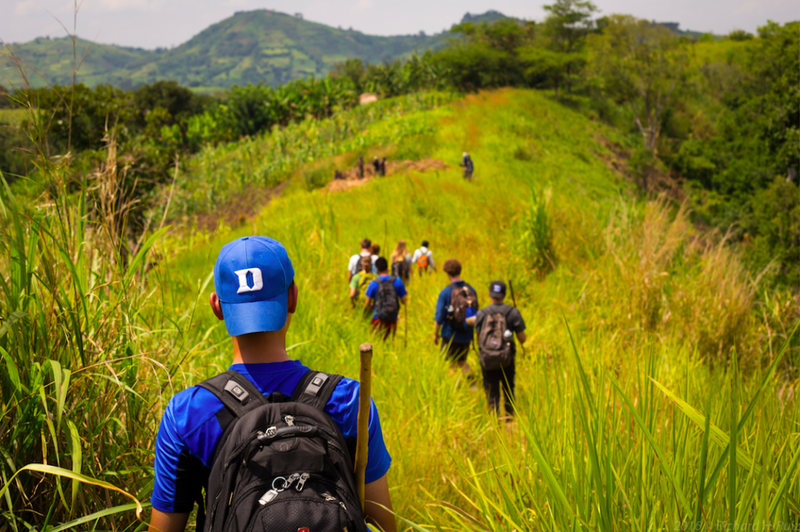 Beginning in 2012, DukeEngage — and the student group Duke Engineers for International Development (DEID) — have worked on various community development projects in Western Uganda in partnership with the organization Bringing Hope to the Family (BHTF). In the past students have built structures to support the vocational school, a local primary school, a local infant and maternal health clinic, and a vehicular bridge. Additionally, students have taught in the local schools and supported local educational and outreach activities. During their two months in Kaihura, students will work alongside BHTF, assisting with a variety of capacity building projects to enhance the ability of the NGO to meet the needs of this underserved community. 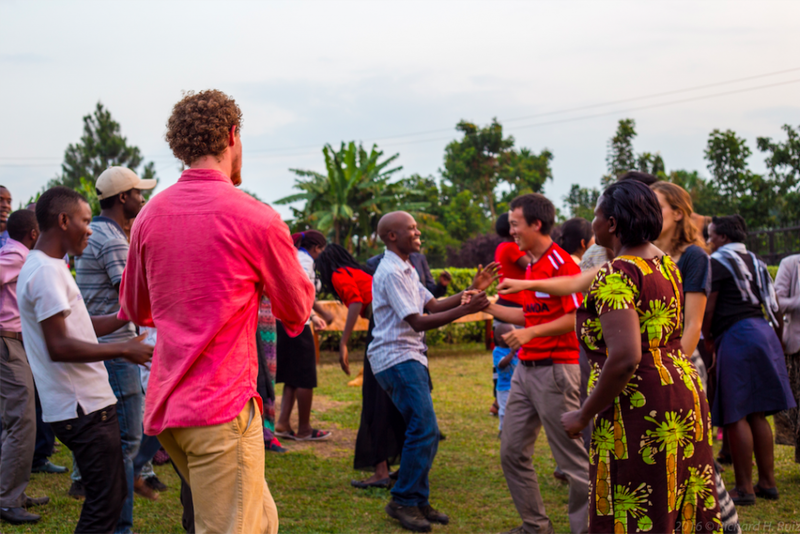 By participating in this program, students will gain an understanding of the connections and linkages between social disadvantage and economic disempowerment, and of how community based interventions can leverage opportunities and raise standard of living. BHTF is an organization that strives to reduce poverty in rural, isolated communities by increasing access to health care, education, and economic opportunities through education and community empowerment. BHTF’s vision is to move families from dependency to self-sustainability with a holistic approach. 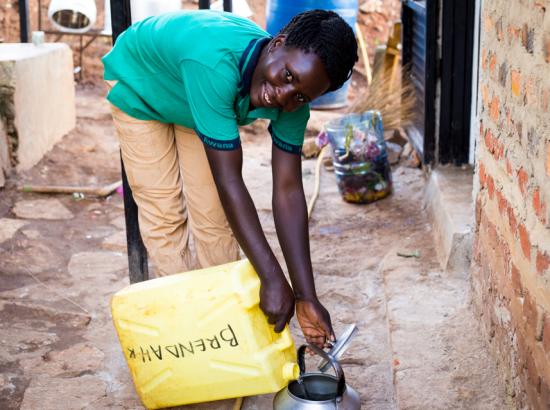 Their mission is to provide care and support, restoring hope and improving the quality of life of families and communities affected by HIV/AIDS, poverty, and disaster. Education and empowerment: One of BHTF’s main foci is the welfare of children in the surrounding communities. They have over 2,000 children enrolled in their Child Welfare Program. 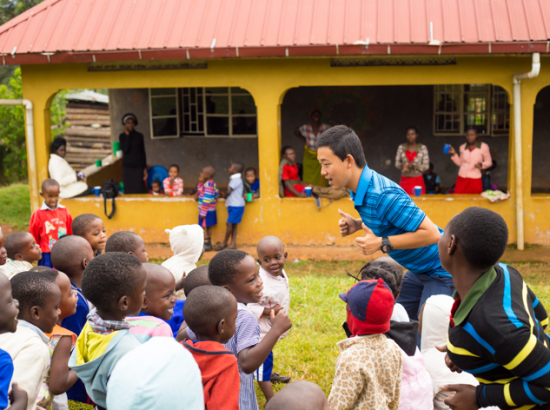 Some DukeEngage students will serve as teachers in the Hope Academy primary school, teaching English, math, science, or other subjects as needed. Healthcare: The community clinic is centrally located in Kaihura and provides medical services to an average of 330 patients per month. Some DukeEngage students will assist with patient screening and capacity building at the clinic. Facilities enhancement: BHTF has many facilities and infrastructure needs. 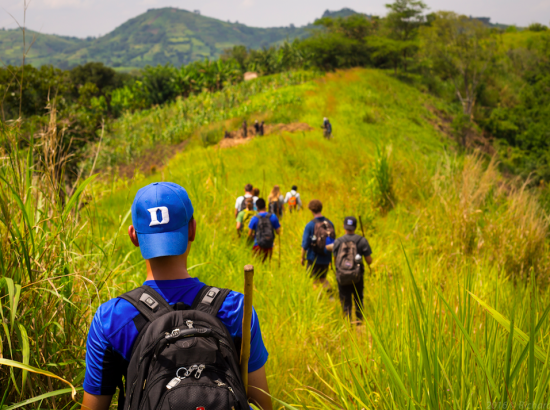 DukeEngage students would design a construction project as part of the spring course CE315/PPS211/ENV365: Engineering Sustainable Design and Global Community, and then will work alongside local laborers and community members to complete the project. 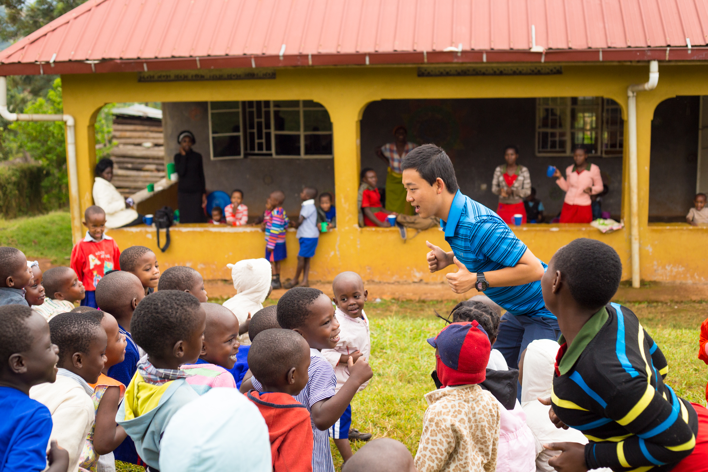 In the past, the team has constructed classrooms for the vocational and primary schools and a new children’s home for the orphaned/vulnerable children in their community. During the interview process, students will be asked to rank their preferences for placements, and attempts will be made to grant students their top option. Coursework: Preference is given to students who will be enrolled in CE315/PPS 211/ENV 365 (Engineering Sustainable Design and the Global Community) in the spring semester. 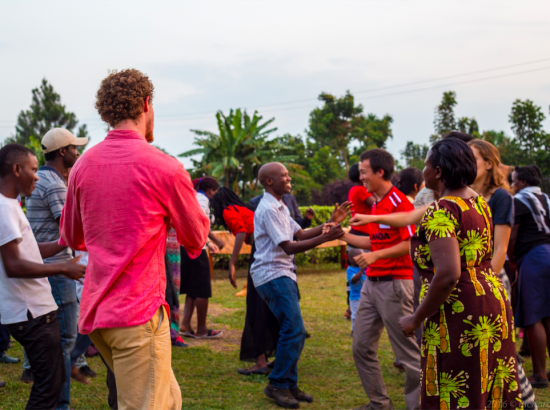 As part of this service-learning class, students will work in partnership with community leaders in an experiential learning process by engineering a designed solution for an identified community need. Personal Qualities: Students must be self-starters and willing to work hard, even in difficult situations. They must also be willing to endure relatively primitive living conditions. While all students are welcome to apply, this program may be of particular interest to students studying Civil Engineering, Education, Global Health, or international development. Students will design the project as part of the spring course CE315/PPS211/ENV365: Engineering Sustainable Design and the Global Community. 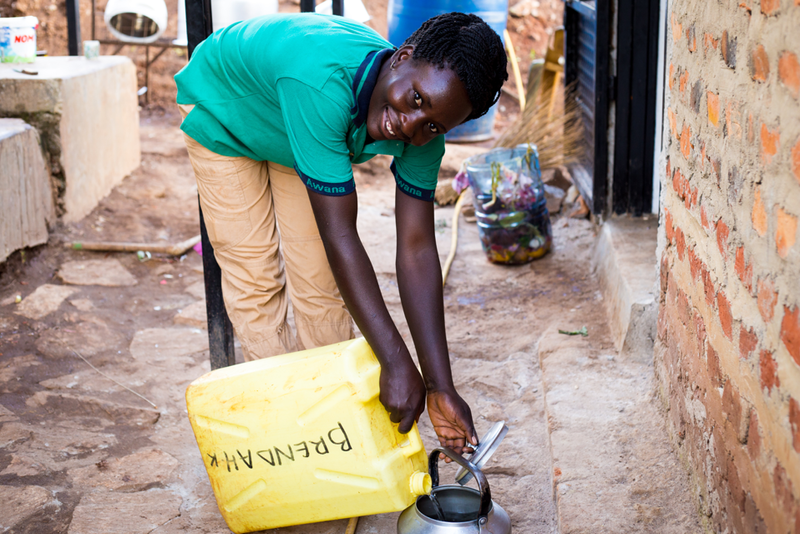 Description of community: Kaihura is a small town near Kyenjojo, Uganda. The majority of residents are subsistence farmers, growing Robusta coffee or staple foods such as potatoes and matooke. Agriculture dominates the economy, though in the “metro area” of town (a single section of dirt road with businesses clustered around it), there also exist a couple of restaurants, hardware stores, and artisan shops such as hairdressers, craft makers, and welders. For minor injuries, there is health clinic less than 10 minutes from the guesthouse. For more substantive care, the hospital in Fort Portal is roughly a 45-minute ride away. There are no hospitals equipped to perform surgery outside of Kamapala (approximately a four-hour ride away). Housing and meals: Students will reside in a simple concrete “guesthouse.” The guesthouse has locking doors/windows and shared bathrooms with flush toilets and stall showers. Each room is equipped with mosquito nets and usually has electricity. All meals (usually local fare) will be provided. Clothes must be washed by hand. Transportation: DukeEngage provides or arranges transportation to and from service placements and all scheduled program activities. Students will land in Entebbe and travel by bus to Kaihura (a trip of about five hours). They will generally walk to work each day. A mini-bus and hired driver will be used for group activities. Communication: Students will be provided with a basic local cell phone for program-related and emergency communication. Internet access in Kaihura is not reliable. Opportunities for Reflection: Informal reflection will occur nightly during and after dinner. There will also be more structured discussion opportunities on a weekly basis. Students will discuss issues of poverty and justice, privilege and power, aid and investment, along with other topics. Other Opportunities: During the trip, the team will have the opportunity to do a variety of activities on the weekends. These include visiting Fort Portal and Queen Elizabeth National Park as well as other places of cultural significance. Due to the nature of the work and the living arrangements, opportunities for “alone” time will be limited. Open water swimming is not a sponsored activity in any DukeEngage program.